Learn about the history of the US Constitution with iMindsJNR audio-learning series for younger minds. The United States Constitution is the highest law in the United States of America. All other laws made in the country come from the Constitution. The Constitution outlines and shows how the government of the United States should work. It is the oldest and yet shortest Constitution still in use in any major independent country. Mike Lofgren is back with a book perfectly pitched for the frenzied circus of the primaries. His argument this time is that for all of the backstabbing and money grubbing of the campaign season, the politicians we elect have as little ability to shift policy as Communist party apparatchiks. Welcome to Mike Lofgren's Washington, DC - a This Town where the political theater that is endlessly tweeted and blogged about has nothing to do with actual decision making. Widespread ignorance regarding free markets permeates both the Left and the Right. Not only are most talking heads ignorant of how a free market works, they don't even know what a free market is. Does a free market economy lead to depressions, monopolies, unemployment, and price gouging, as critics allege? Or is it the antidote to such problems? Moreover, doesn't a free market foster inequality? Doesn't it allow businessmen to exploit workers and rip-off consumers? Or does a free market benefit everyone? 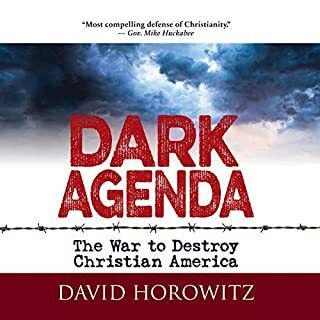 Find out the real history of how the US government dismantled the Constitution, thwarted our freedoms, and wrecked the economy. Nineteenth-century America was the closest thing to pure free-market capitalism that has ever existed. There was no welfare state, no central bank, no deficit spending to speak of, no fiat money, and no income tax for most of the century, and no antitrust laws or federal regulatory agencies until the end of the century. 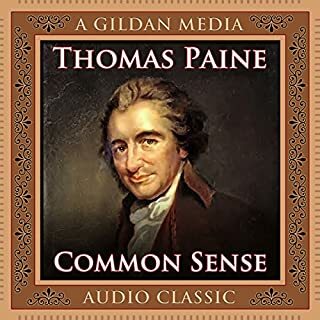 The US Constitution protected individual liberty (with the exception of slavery) and limited the power of government, giving rise to an economy in which people were free to pursue their interests, free to start new businesses, free to create as much wealth as their ability and ambition allowed. This near laissez-faire system led to the wealthiest, most innovative nation ever. During the 20th century, by contrast, American liberty declined as the size, scope, and power of government exploded. Federal spending, taxes, deficits, and debt have spiraled out of control. The dollar has lost most of its value due to the inflationary policies of the Federal Reserve. Entitlement programs now constitute the majority of the federal budget. And American businesses are hog-tied by mountains of red tape in the Code of Federal Regulations. Where in our history did we go wrong? 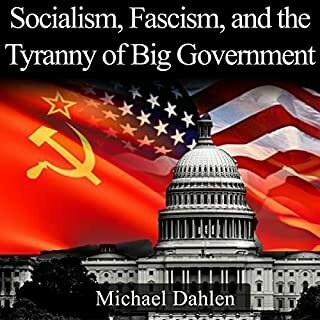 How did the American system shift from capitalism to statism, from limited government to big government, from a near free-market economy to a heavily regulated mixed economy? What acts, programs, interventions, and Supreme Court rulings brought America to its present state? Liberty Lost answers these questions. 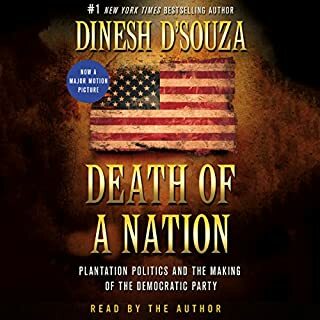 It surveys the politico-economic history of the US from the founding to the present, showing how the erosion of the Constitution unleashed big government, undermining our liberties and hindering economic progress. 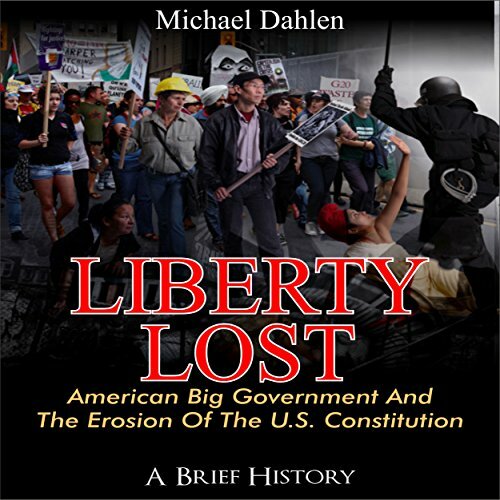 Michael Dahlen's opening chapter presents a densely packed summary of the political and economic evolution of the United States. The volume of information could have become overwhelming for listeners to absorb. 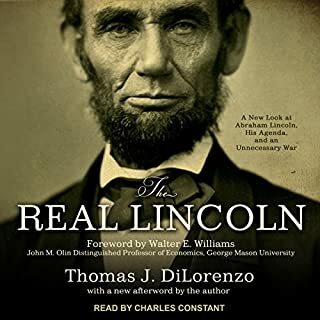 Happily, Joe Nagle's narration is calm, clear and easy to listen to. 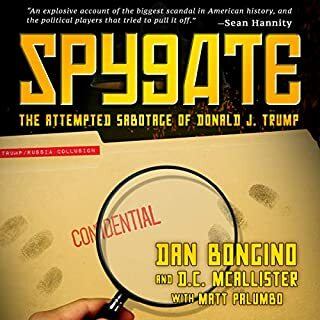 His voice keeps the listener engaged from beginning to end, and makes even the driest and most complicated legislative and Constitutional details understandable, especially to those who do not have a background in the subject but want to know how we got to where we are today. I'll look forward to hearing Joe Nagle narrate the remaining chapters of Liberty Lost. Which character – as performed by Joe Nagle – was your favorite? Could you see Liberty Lost: American Big Government and the Erosion of the U.S. Constitution being made into a movie or a TV series? Who should the stars be?